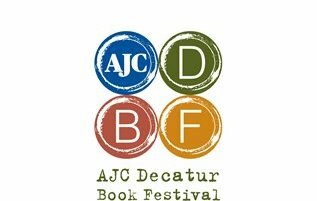 This year's AJC Decatur Book Festival,September 1-3, features more than 600 authors, book signings, live music, cooking demonstrations, and special events. Get the details here. 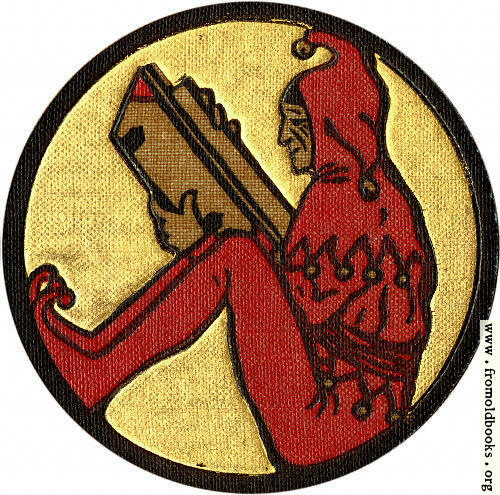 Check out the Festival programs at the Decatur Library on September 2 and 3 and the Friends of the Decatur Library Book Sale on September 2. Sundays, September 3, 10, 17, 24. 4:30 p.m. Introduces basic yoga and meditation techniques for beginners. Bring a yoga mat or towel and wear loose comfortable clothes. Open to adult patrons only. Tuesday, September 5. 10:30 a.m. – 11:30 a.m.
Join us for a water-themed preschool story time presented by Fulton County Water Works. Wednesday, September 6. 4:30 p.m. - 6:00 p.m.
Hands-on computer workshop with Deborah Mack featuring AFPLS genealogy-related databases. Adults only ages 18 and up. Adult Reference Area. Wednesday, September 6. 6:00-7:00 p.m.
Club members will learn strategies, game variations and perhaps have the opportunity to participate in a tournament. Ages 5 and above. Join the Hurricane Harvey Book Club, find out about author Kate Messner's KidLit Cares auction (some great Skye classroom visits), learn what publishers are doing, and read how to contribute to the Texas Library Association in this informational article. Libraries are safe places. However, on Monday afternoon, a teen entered the library in Clovis, New Mexico and opened fire. He shot 6 people before quietly surrendering to police. Library employees Krissie Carter and Wanda Walters were killed. Our hearts go out to the families, Clovis library, and the community. Reports are that the teen had been experiencing anxiety and suicidal thoughts. If you or someone you know is struggling, please know that you're not alone. Libraries are doing what they do best - providing lifelines to their communities. Houston mayor, "Mr. Turner said the city was also opening libraries, community centers and other locations as “lily pads” to provide safe harbor from the waters in neighborhoods." Here's how to help those affected by Hurricane Harvey. 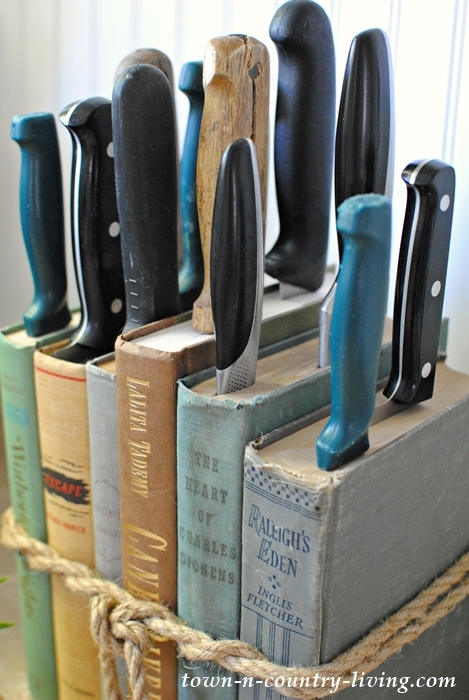 We'd rather see books re-purposed than thrown away. Here's a clever and useful project from town-n-country living blog. 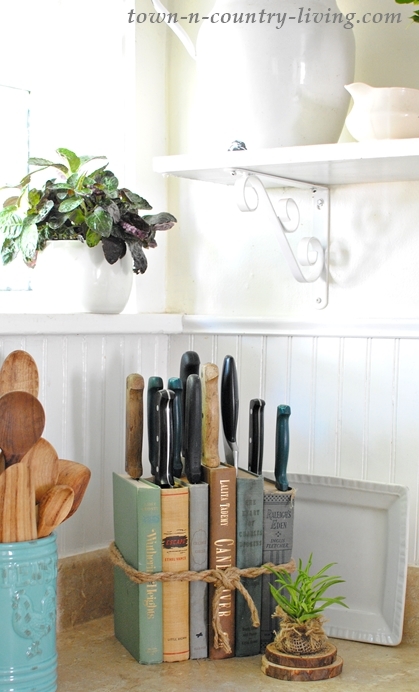 Cookbooks or mysteries are obvious choices or coordinate with decor colors. Recycle a leather belt for a more masculine look. By appointment only. Aug. 23, 30. 10am. - 5pm. Serving the community and surrounding Fulton County areas of Johns Creek with emergency financial assistance. Apply online for an appointment with www.nfcchelp.org or call 770-640-0399. This year's Atlanta Fulton Public Library survey broke participation records with 16000 replies! Visit this link to see the results in a fun easy to read infographic! Ophthalmologist Julie Schallhorn, MD, MS, points out that just a few seconds of sun gazing can lead to solar retinopathy, which can cause permanent vision damage. Come to the library for special glasses that will allow you to view the eclipse safely. Monday, August 21. 2:00 p.m.-3:00 p.m.
Special sun eclipse glasses will be provided (limited supply, first come-first served) to protect your eyes. Watch the partial (95%) solar eclipse starting at 2:30 p.m. Join us for Live Stream of the eclipse. Technology permitting. All ages welcome. Monday, August 21, 1:00-4:00 p.m.
All are invited to get a pair of special eclipse-viewing glasses (limited supply, first come-first served) provided by the library to watch the partial (95%) solar eclipse at 2:36 p.m., the time of maximum viewing, with the Librarians. All ages. Thanks for coming out to shop the Friends Book Sale Saturday! You found some great buys and the money raised supports Ocee library. Special thanks to our teen volunteers! Don't forget you can shop our Book Nook (on the other side of self check-out) anytime during library hours. New books are added weekly. Friends of Ocee Library is having a book sale this Saturday ONLY (12 August) from 10 am til 4 pm. Come along and add to your rainy day/cool weather book stash! Millions of Americans are managing money or property for a loved one who is unable to manage bills or make financial decisions. These financial caregivers may be agents under a power of attorney, guardians of property or other fiduciaries. To help financial caregivers in Georgia, the Consumer Financial Protection Bureau’s Office for Older Americans has created easy-to-understand Managing Someone Else’s Money guides with information and resources specific to Georgia. If you have any questions or need any additional information please contact Tami Sieckman at tamara.sieckman@cfpb.gov or 202-435-7121.